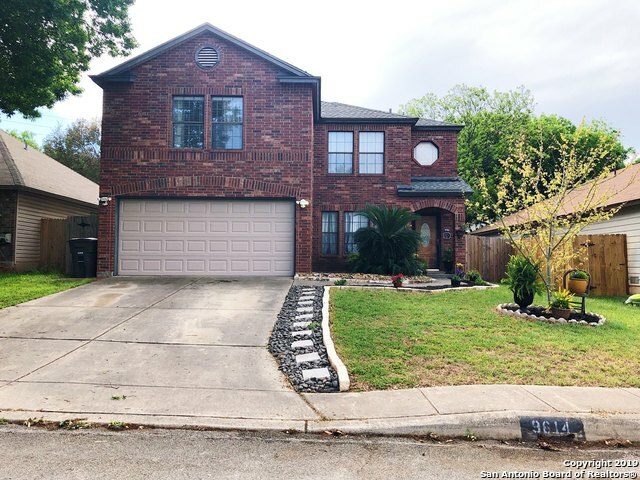 All SILVERBROOK homes currently listed for sale in San Antonio as of 04/24/2019 are shown below. You can change the search criteria at any time by pressing the 'Change Search' button below. "Motivated sellers have priced the property below BCAD appraisal. Home is located on a large culdesac lot. Rare 2959 floor plan offers 3 living areas and generously sized bedrooms. Cozy fireplace in family room. Kitchen features granite counters, tiled backsplash & stainless appliances. Oversized backyard would be suitable for a swimming pool. Excellent NISD Schools. New Roof and Windows in 2017. New Shed." "This beautiful 3bd, 2 1/2bath home is conveniently located close to 1604, HWY 151, La Cantera, Alamo Ranch in the desirable Silverbrook Subdivision. Updated bathrooms, mature trees, large game room, stainless steel appliances, landscaped fire pit area, huge master with large walk-in closet, big pantry in utility room. This home has many great features. Home can be sold with a vacant lot (.20 acres) directly behind home as an investment or to ensure there will be no backyard neighbors." 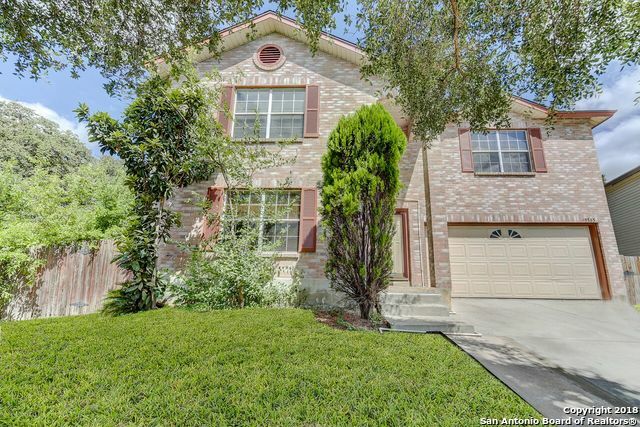 "This beautiful two-story home has a large kitchen with french doors leading to patio. Great open floorplan, with a dining-living combo, and, space for a breakfast table. Master bedroom has a roomy walk-in closet. Great location with quick access to freeways and shopping. Convenient to 1604, 151, I-10 & 410."